My mind has been racing and busy all week with things that need to be done. I've had quite a bit of insomnia again due to a brain that won't shut down. Through the exhaustion there have been a few positives that kept me going. Sometimes, even when life isn't terribly rough for the moment, there are still so many negatives that it can be hard to remember the good. 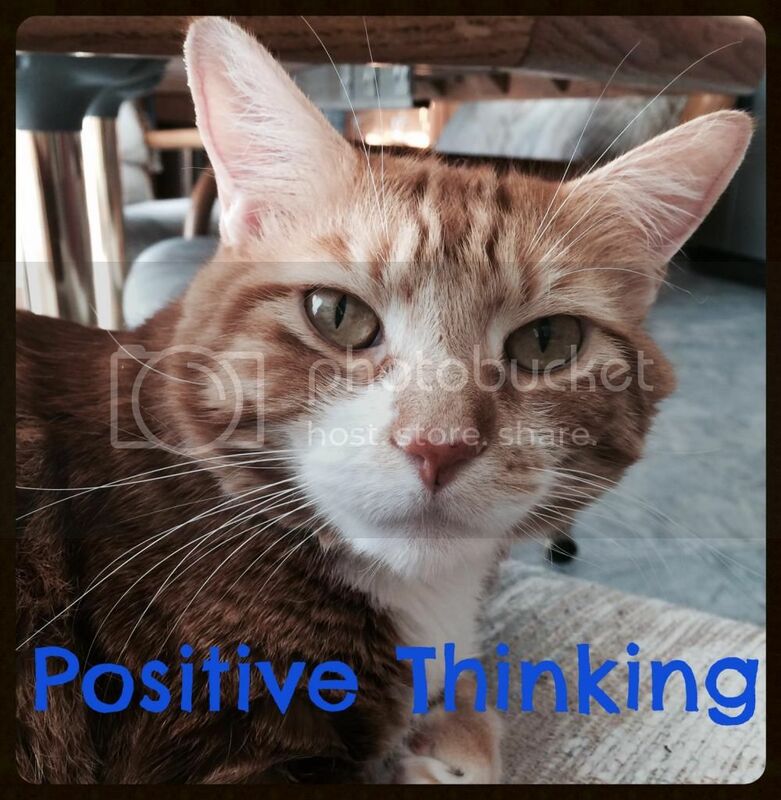 Consciously thinking about the positives helps me to keep a better attitude. Fred has a good job that keeps us comfortable and makes travel decisions easier. A supportive extended family that understands Amber's limitations and researches her condition themselves. Fantastic people in our co-op who help when it is needed. Good to see you staying positive Christy!!! Hang in there and keep on focusing on those positives in your life. I want to wish you, Fred and Amber a beautiful and blessed Easter!